Sethi Banquets, Aerocity, Delhi is an ideal venue to host your wedding and reception. Suitable for every little function, it is equipped to fill your day with beautiful memories. It is located at a close distance from Sri Venkateshwara College which makes it easily accessible for all to reach there. The venue serves delicious vegetarian and non-vegetarian food to their guests. It has luxurious rooms for the guests which gives them a comfortable stay. It has a hall and a lawn that is combined together to accommodate a large crowd for your big day. If you want a lavish wedding ceremony with your family and friends, the venue is sure to ensure a good function. 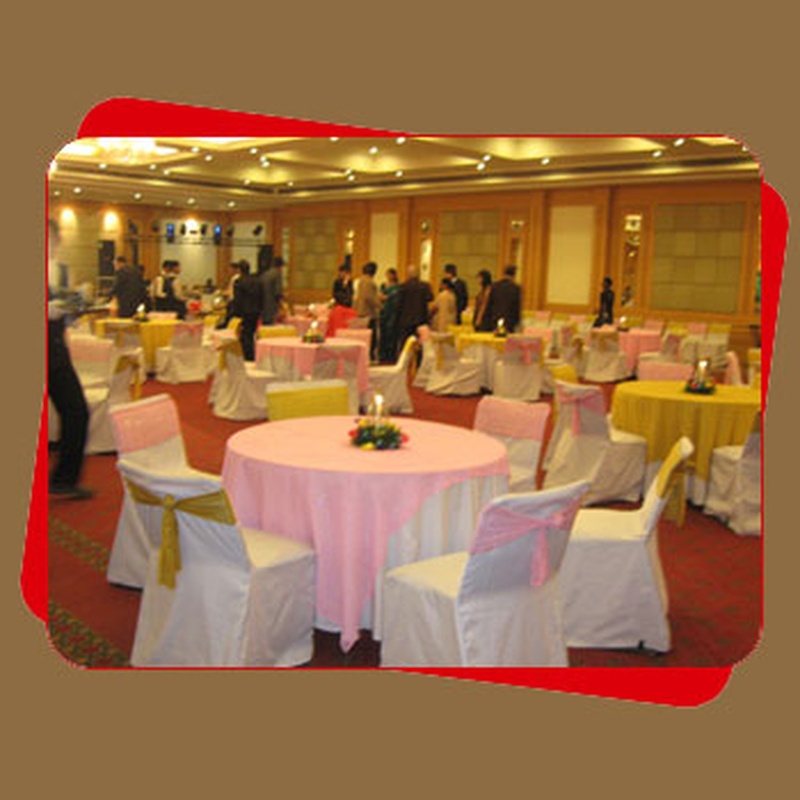 Book Sethi Banquets, Aerocity, Delhi for your forthcoming events to make them a memorable one. 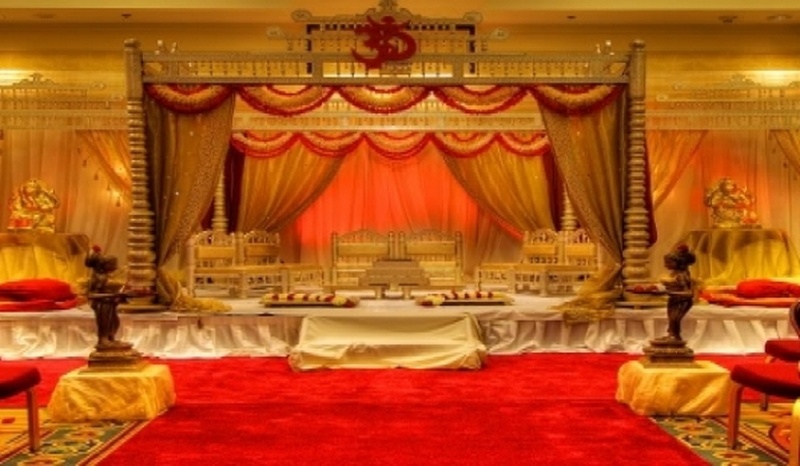 The Sethi Banquets located in Aerocity, Delhi has Wedding Hotels and Banquet Halls. Hall + Lawn can accommodate upto 1000 guests in seating and 1500 guests in floating. Vegetarian and Non Vegetarian food is served at this venue. Features of this wedding venues are : Food provided by the venue , Non-Veg allowed at the venue , Alcohol allowed at the venue , Outside alcohol allowed at the venue , Halls are air Conditioned , Ample parking , Baarat allowed , Fire crackers allowed , Hawan allowed , Overnight wedding allowed , Decor provided by the venue , Packages starts at Rs 1800 per plate for vegetarian menu and at Rs 2000 for non veg menu. Decoration starts at Rs 25000.